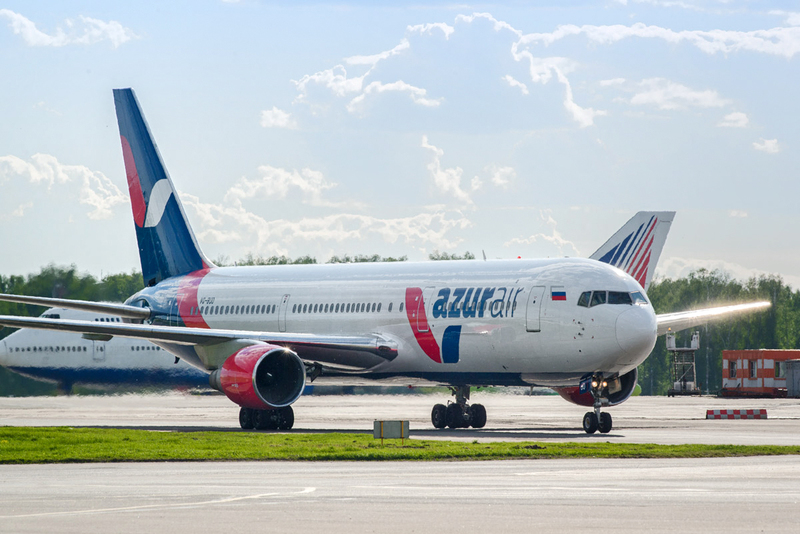 AZUR air one of Russia's leading charter airlines continues forward with its future development plans as the carrier adds another Boeing 767-300 to its growing fleet of aircraft. The aircraft, registration VQ-BUO has been configured with a single class layout offering accommodation for up to 336 passengers and will be used on mainly long and medium-haul routes. With the addition of this VQ-BUO, Azur now has a fleet of 9 Boeing 767's allowing the airline to expand its route network and possibilities. The airline plans to use the Boeing 737-900ER registration number VQ-BYX.throughout the network of mostly medium-haul routes. Its first flight for the carrier was Moscow-Antalya and has been configured with 215 seats in a single class layout although, the cabin has 24 seats with increased legroom - 33% more than on board the Boeing 737-800 aircraft. This has been designed to allow Azur to offer the bonus of AZUR Space product. “The entry of AZUR air into the circle of operators Boeing 737-900ER marks the beginning of the next stage of the company's development. We had the honour of being the first in Russia to begin active operation of this type. The Boeing 737-900ER will give the airline a certain experience and the opportunity to share it with colleagues afterwards. 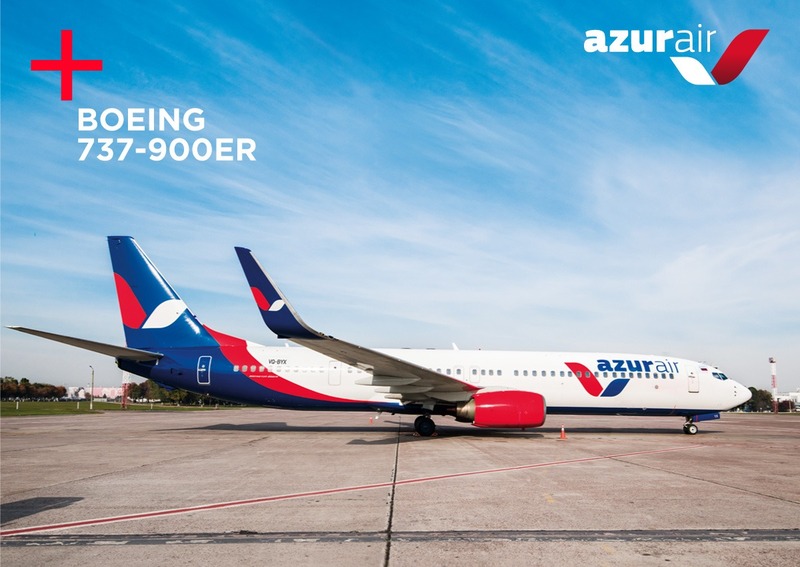 In addition, the appearance of this modern type in our fleet speaks of continuing the course for the gradual rejuvenation of the fleet, ” Yury Stogniy, Director General of AZUR air said. “We see a high demand from partners and independent travellers on a large number of medium-haul routes, and using a more capacious aircraft on these lines will satisfy it fully,” Stogniy added. In the near future, Azul expects to add another 737-900ER to its fleet in the near future as it continues to enhance and renew its fleet. Incidentally, the airline has carried nearly 3.4 million passengers this year up to the end of September, achieving a load factor of around 96%.